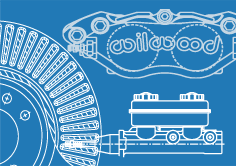 Wilwood Engineering is a global leader and manufacturer of high-performance Original Equipment (OE) disc brake solutions for many automotive and industrial applications. 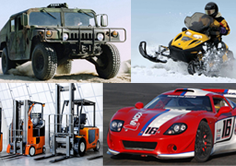 Wilwood tools and produces thousands of off the-shelf OE components for military vehicles, armored vehicles, ATV’s, UTV’s, golf carts, snowmobiles, service vehicles such as tugs, tractors and forklifts. 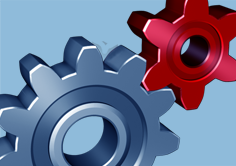 Wilwood also creates industrial applications such as well pumps, windmills, assembly line rollers, roller coasters and more. In-house tooling and manufacturing gives Wilwood the ability to quickly customize and adapt to meet each customer’s fitment and performance requirements. If you have any questions or a specific design requirement please call our Industrial OEM Department at (805) 384-4186 and ask to speak to one of our OEM technical representatives or click here to email us.